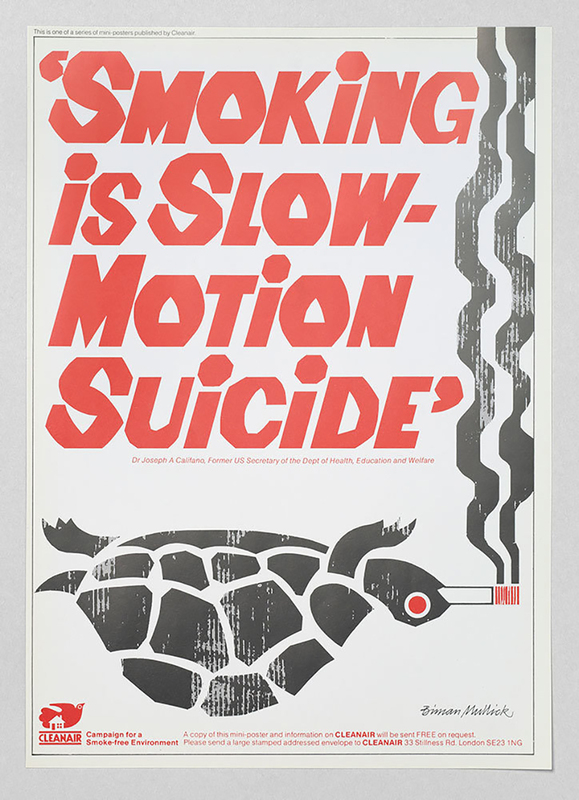 omprising over 200 objects including hard-hitting posters, illuminated pharmacy signs and digital teaching aids the exhibition “Can Graphic Design Save Your Life?” remined us of the importance of the visual language in health-related issues. 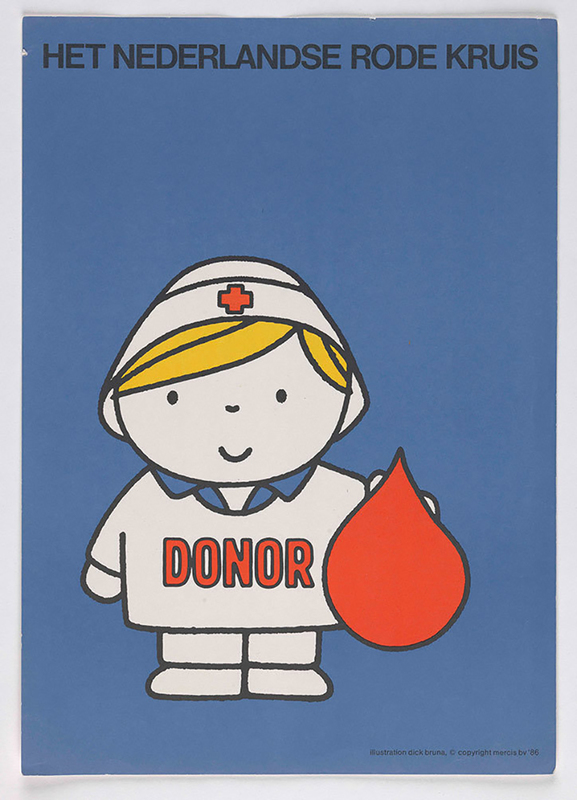 The exhibition unfortunately has ended, yet is a constant reminder of the important role graphic design plays in constructing and communicating healthcare messages around the world. Curated by graphic designer Lucienne Roberts and design educator Rebecca Wright, founders of publishing house GraphicDesign&, with Shamita Sharmacharja at Wellcome Collection, the exhibition showed how graphic design has been used to persuade, to inform and to empower by highlighting the widespread and often subliminal nature of graphic design in shaping our environment, our health and our sense of self. “If graphic design can save your life, it is eminently capable of killing you, too” notes The Guardian on the conflicted message at the heart of this ground breaking event which explored graphic design’s “complex relationship with health, medicine, and the world of big pharma – and the different ethical positions that designers choose to take”. 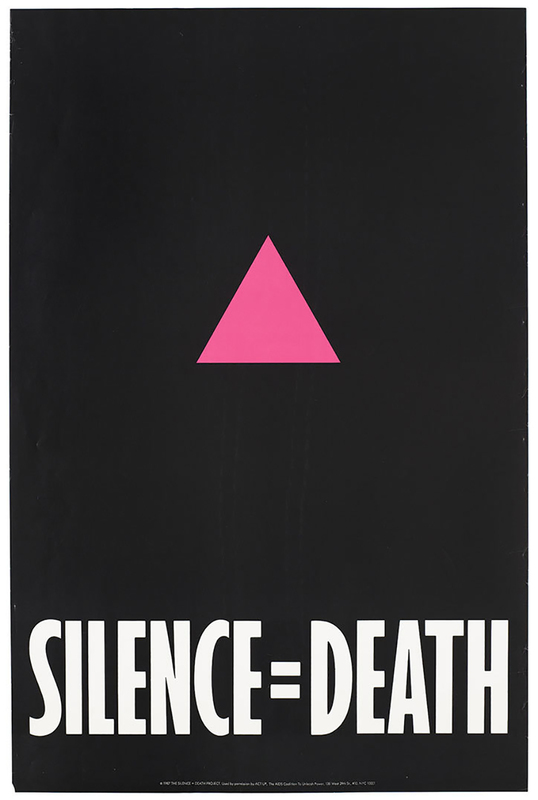 “The exhibition is full of other examples of the provocative power of graphics in ramming public health messages home, from the famous Don’t Die of Ignorance Aids awareness campaign – which saw every UK household leafleted with a mock tombstone in the 1980s, to the Kill Jill adverts, designed to encourage organ donation in Scotland. Presenting viewers with the choice of killing someone, by deciding whether or not to sign up as a donor, the campaign was subject to a litany of complaints. But the shock tactic paid off: donor registration surged by 300%” writes The Guardian’s Oliver Wainwright. “One of our intentions with the show was to portray the variety of design and communication strategies” explained Wright to CNN. “There are some really playful examples ... In the education section, we have some children's pop-up books where show us all about the human body. They are very accessible, very colorful ... but we also have plague notices from the 15th century and cholera broadsheets”. 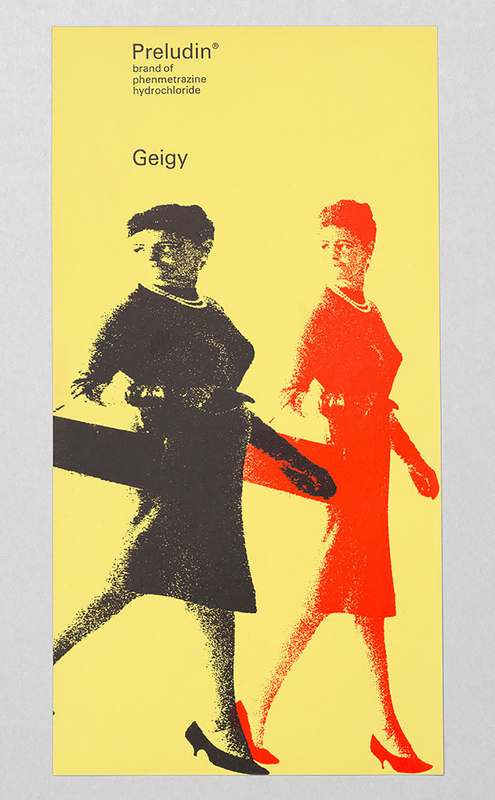 “(Smoking) is one of the areas where the power and influence of graphic design has been recognized officially” said Wright. “The World Health Organization chose the packaging and branding of cigarettes as a key battleground ... So by legislating against the use of graphic design, it kind of elevates the power of graphic design." Along with the exhibition an ambitious book has been published to inspire and educate. Can Graphic Design Save Your Life? 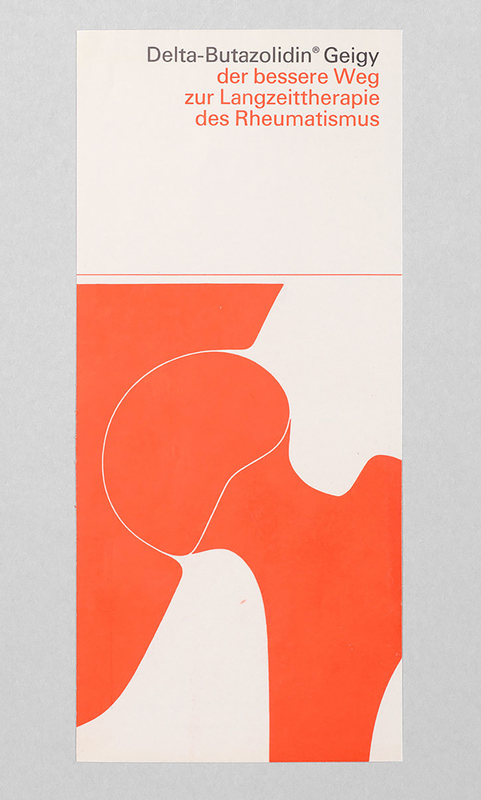 is published to coincide with the exhibition of the same name at Wellcome Collection, London. 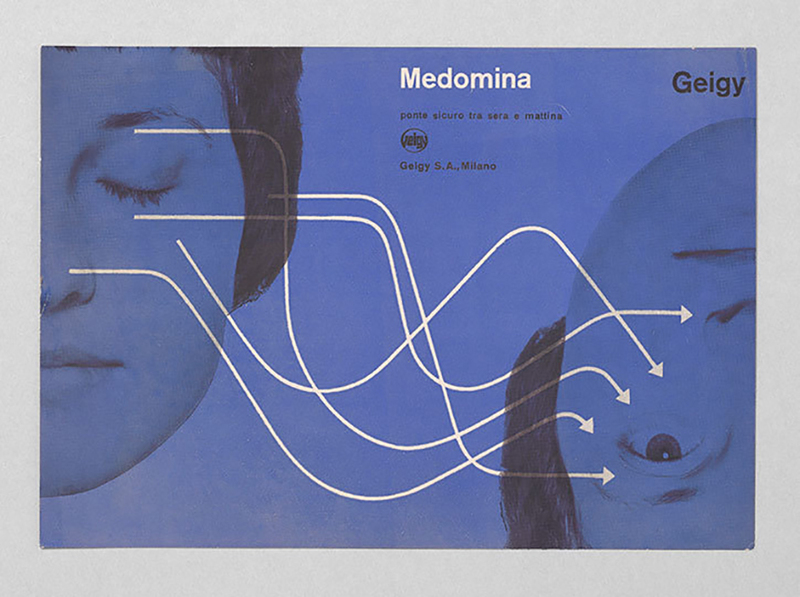 The book examines the varied and vital relationship between graphic design and health, focusing on work that demonstrates how communication strategies and visual languages are employed to persuade, inform, prevent and ultimately protect. The book is structured according to the six sections of the exhibition: Persuasion, Education, Hospitalisation, Medication, Contagion and Provocation. 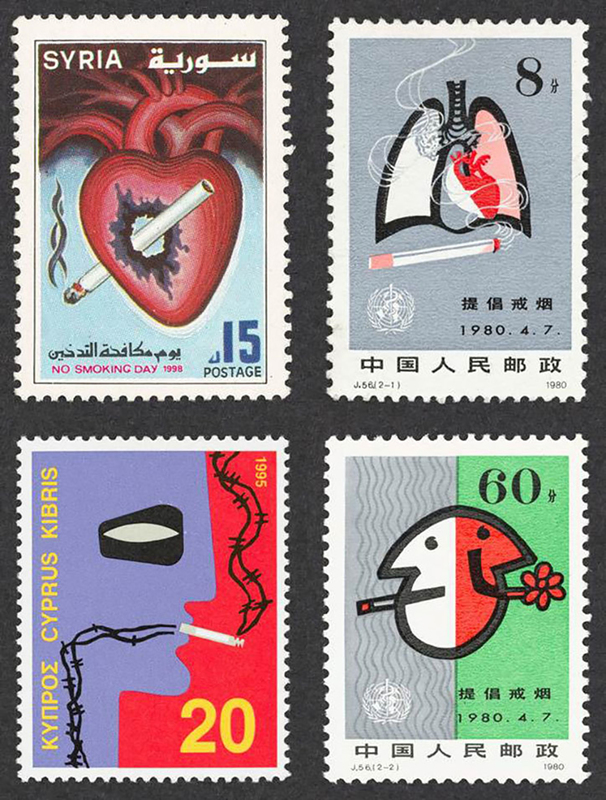 It features public-facing work by mostly contemporary graphic designers from around the world: from unbranded cigarette packaging to apps about the human body, minimalist pill packaging to hospital information systems, and urgent public health warnings to revolutionising health awareness campaigns. Alongside are answers to the question posed by the title, from contributing designers, design writers and health professionals that give valuable insight into the design process. The publication is a mere demonstration of how graphic design impacts on what we notice, what we understand and the actions we take – and the essential role graphic design plays in matters of life and death.